So problems with AIP, electric motor & the sonar, no wonder it was considered a writeoff. 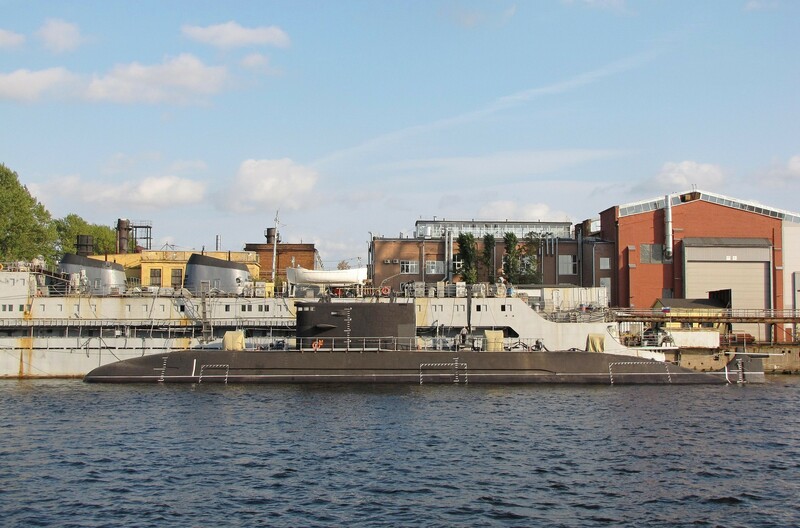 On the topic of 1st ship, if its experimental mission has successfully brought the motor & sonar 'up to speed' and there isn't something fundamentally wrong with it (like hull construction issues causing limited dive depth) then surely it should be expected to enter regular service? I think the real problem was that expectations were very high, and while most of the issues have been fixed, in the years it has taken to get it up to scratch they have probably developed new solutions and new materials and new systems and want to step it up another level... plus all the obvious issues of replacing all the components to make sure they are all Russian made would be an issue as well. Who knows if that is even related to the Lada class subs... all the information I have seen about their AIP using diesel as the catalyst seems to suggest it generates rather more power than pure hydrogen fuel cells, and the logistics and handling issues with diesel fuel are already sorted in pretty much any port on the planet, so with an AIP and new batteries... why would it need this new magnetic system? Permanent magnet electric motors are quieter, more efficient & smaller than equivalent power conventional electric motors, making them big enough for powering ships is a fairly recent thing -> a desirable generational upgrade. Today's batteries r better, so even w/o the AIP it's not that bad. They may be back fitted with it later, as the Swedes done. 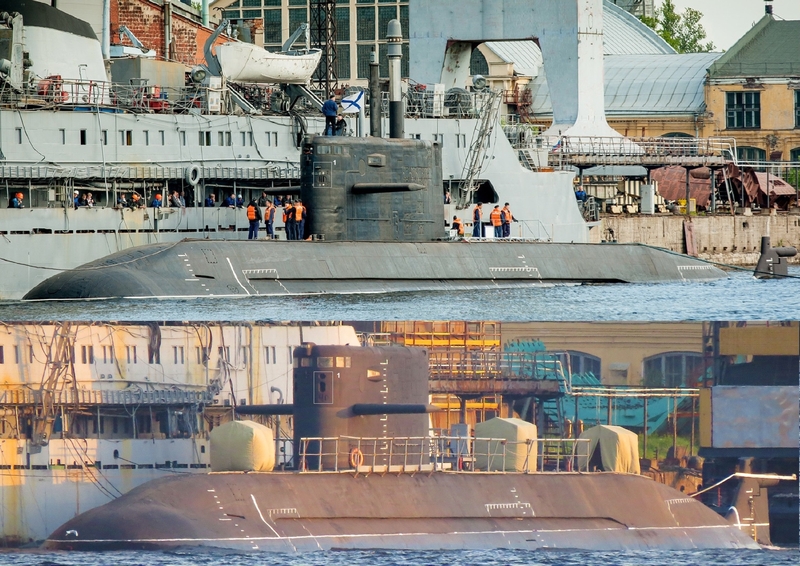 Reading some articles around the launch there was a comment I saw in support of St Petersburg working now, said that it has surprised more than one non-Russian sub in Russian waters, made an active ping (I know you're there mofo!) -> non-Russian sub hightailed it out. hoom wrote: Permanent magnet electric motors are quieter, more efficient & smaller than equivalent power conventional electric motors, making them big enough for powering ships is a fairly recent thing -> a desirable generational upgrade. Simply removes mechanical elements and friction and are less noisy in the futur others system is being studied rim-driven pump jet and shafteless-driven suppressing all mechanical elements but a actual Virginia by ex is yet extremely silencious. With also natural cooling don't use pump a bit noisy but yet exist by ex for Rubis Class but only allow a limited speed. 1. Permasyn is a kind of electric motor, not fuel cells. 2. pr.677 is of 1,5 hull construction, some compartments have double hull. Not sure for Borey 1,5 or 2 hulls ? I don`t know how to post cutaway. 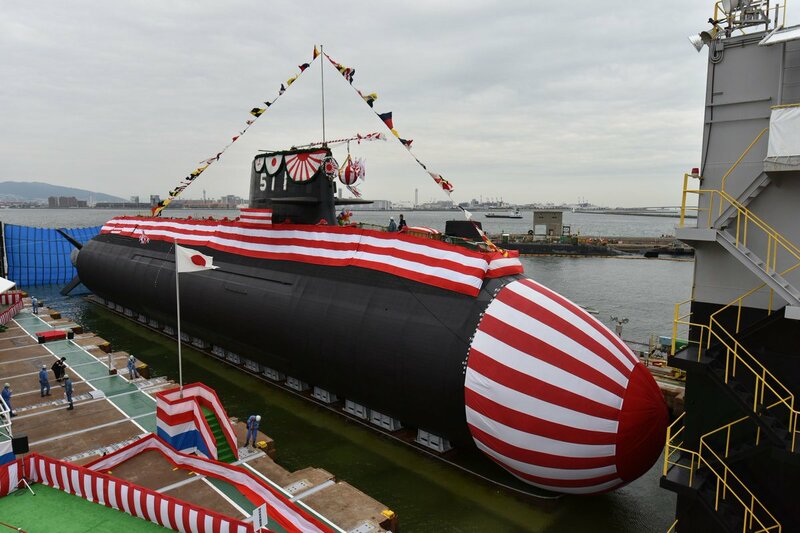 according to longitudinal cutaway It seems to me that sub has at least 1,5 hull construction. The Lada design was a very challenging and ambitious design well beyond the performance of the previous model and it took longer than expected to sort out. The improvement of torpedos made double hull useless. Double hull used to provide very good protection but since torpedos can penetrate them they stped increasing the weight for no sugnificant advantages. Not true, the Oscar class sub could really only be reliably sunk by an internal explosion of most of its torpedoes as an example... there was 3m filled with water between its inner and outer hull, which is full of equipment and water ballast... unpressurised and excellent protection for the inner hull. So what you are saying is that the M1A2 Abrams is useless... separating the ammo from the crew is a waste of time and that you should keep weapons inside the crew compartment because it is OK? Torpedoes either tend to hit the centre of the target, or the noise making part... ie the engine or the middle depending on the direction it is coming from. This is apparently St Petersburg from presumably shortly after launching. Presumably actual installation would be multiple of these units to produce the desired power output. Bit weirded out by the claimed power output 240-450kW which seems like an excessively wide range, possibly related to the issue of it actually producing only about 1/2 the intended output in early tests? I feel that the major problem may be the insistence on making a Diesel fuel-cell, it gives simple logistics dock-side but means it has to deal with all sorts of extra reactions/contaminants compared to more simple fuel-cells. If they can really get it to work properly it'll be a Real Big Deal though. In terms of infrastructure that is very important... especially when all that expensive and complicated H2 delivery equipment wont be very useful for any other platform... who else will use hydrogen? “In terms of all technical parameters, Kronstadt is superior to previous ships ,” said Igor Vilnit, general director of the enterprise-developer of CKB MT Rubin JSC. - In addition, we took into account all the necessary improvements that had to be done on the lead ship. "Kronstadt" received most of the serial equipment, which passed all the tests and meets the declared characteristics. In the trials of the lead ship on the Baltic and on the ranges of the Northern Fleet, St. Petersburg demonstrated the excellent qualities of the “hunter”. In training dueling situations with surface ships and submarines, he invariably first found the "enemy", occupied a position advantageous for the attack, and, not detected, "opened fire." 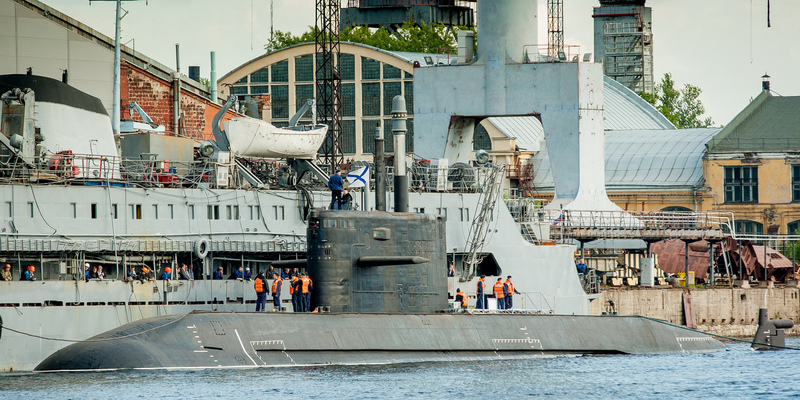 There was an episode when the “Lada” was the only one from afar to notice the NATO submarine, which decided to watch the training and test “battle” of the Russians. “No one sees“ Lada ”in the sea, including our submarines of the previous generation ,” explained Yury Kormilitsin, the chief designer of both projects, earlier. 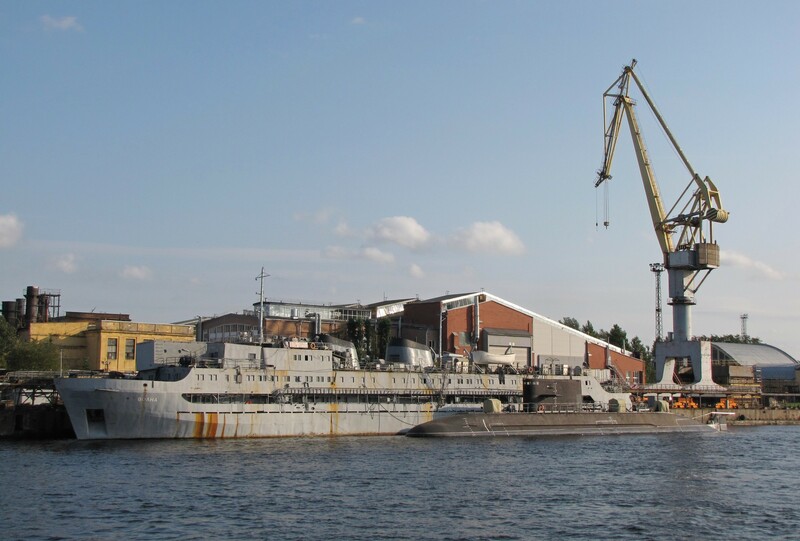 - Compared with “Varshavyanka”, “Lada” has several times more powerful underwater acoustics, which no one else in the world has yet (SJC “Lira”). She sees the Varshavyanka several kilometers away, and other nuclear-powered ships, including foreign ones, dozens of kilometers away. Says it gets about the same underwater endurance as AIP but unlike AIP can recharge with the diesels (& quicker charge than lead-acid batteries). Costs about $100mil more than the conventional version. Li-Ion are obviously superior to lead acid batteries in performance but they are not safe until they make them solid state. Are they not solid state already? Or just not at the scale needed for subs? On the one hand there's like billions of ppl walking around all day, every day with Li-ion batteries in their pockets with relatively few cases of them exploding, on the other hand with all the problems Boeing has had with airliner batteries the idea of having similar issues with a couple orders of magnitude more battery & 300m of ocean overhead is super-terrifying. hoom wrote: Are they not solid state already? Or just not at the scale needed for subs? The Lithium batteries can not be charged around freezing point. Trying to charge it at low temperature lead to hydrogen built up. The lead-acid is more flexible and can work in wider operating environment. So, it is not that simple just to swap the batteries, they need good thermal management. I read that china has working AIPs in service since like 2015. Why not buy it from them. Whatever safety risks chinese AIPs carry, surely it would be better than waiting 5-10 more years for a russian version to be developed?